This will be Gray's second Star Wars novel for Del Rey, and fourth overall (with two YA novels from Disney-Lucasfilm Press). She also contributed a short story to the collection From A Certain Point Of View about Obi-Wan communing with Qui-Gon during the events of A New Hope. 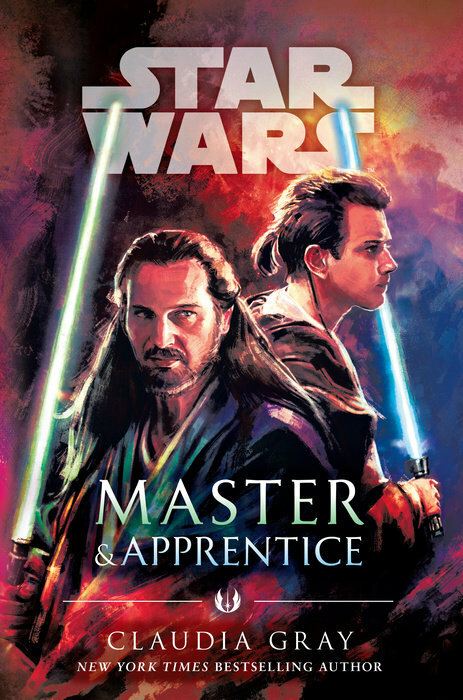 Star Wars: Master & Apprentice hits bookshelves on April 11th.